St. Paul partners with the parents of our youth to help build the foundation of their life and faith on the confession of Christ-crucified. Our goal is to help our youth grow in their Biblical knowledge and understanding, in their ability to confess the faith, in their confidence to live as Christians in this world, and in their connections within their church and community. Youth families are very busy with sports, academics, work, family time, and all the other demands life puts on us, so we’ve adapted our schedule to fit with the lives of our youth. Our hope is that the youth program is not merely another competitor in your busy schedule, but rather a foundation from which all your other activities might benefit. Sunday School – On Sunday mornings, youth from pre-school through high school gather for Bible lessons geared to their ages and life experiences. Students also participate in fun activities with a special purpose, such as a Christmas program, special music, and a creative summer Sunday School skit presented at the fall Sunday School Rally Day/Kick-off. Elementary – Our elementary age group for Grades 3 to 5 is F.R.O.G. (Fully Rely on God). 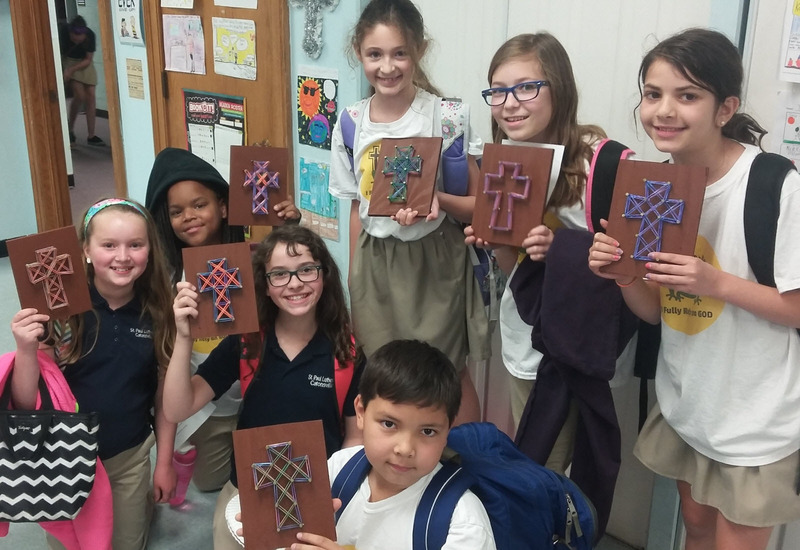 This group of children from our congregation and school meets on various weekday afternoons for Bible studies, crafts, service projects and fun. 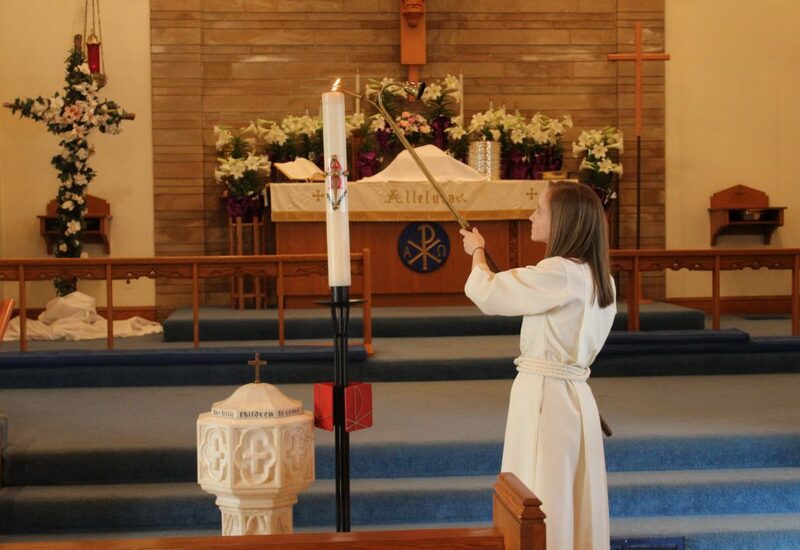 Youth – Middle and high-school youth enjoy opportunities for Bible learning, sharing, service and fun. Groups meet regularly inside and outside of church. 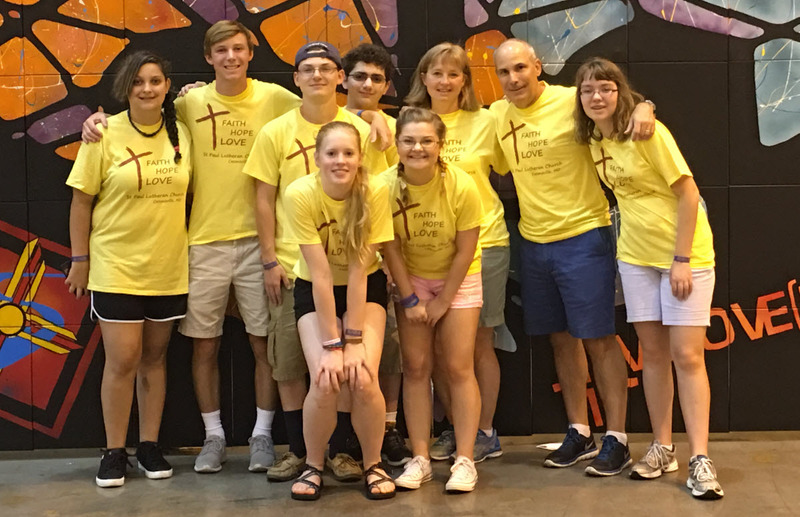 High School youth have the opportunity to make a “big trip” to the Lutheran Church – Missouri Synod National Youth Gathering in the years in which it occurs. As these young people grow spiritually they share their enthusiasm, faith and God’s love with those around them. A Vital Part — Youth meet individually or in family units for learning opportunities, service, and fun. They are involved in Bible Studies and service. 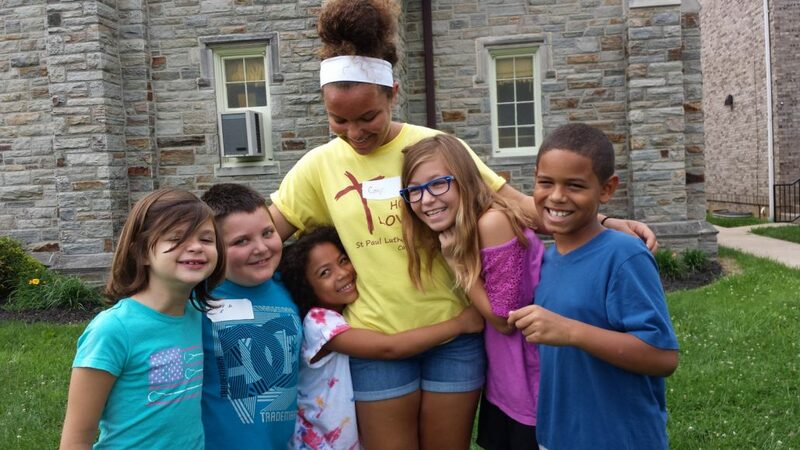 Whether participating in a fishing tournament, game night or Nerf “war”, assisting in a worship service, or hosting community children at our Vacation Bible School or other events, our youth are a vital part of the congregation.